The above error basically denotes that setting configuration of the file is not authentic or is damaged as that is the main reason for “Error 1904: [file path / name/ extension] failed to register. In case the user is shown more than one error with specific mention of “ICWrapper.dll, qbprefs.dll, RcnFndRequestHandler.dll and qbupdate.exe” then the probable cause of the issue is because of damaged component of Microsoft Visual C++. Another reason for the Error 1904 is that the user has installed the software on an operating system which has undergone an upgrade but has not been rebooted successfully after the upgrade process is over. First click on the ‘Ignore’ tab displayed on the error message and allow the installation setup continue to complete. However do not access the QuickBooks software. 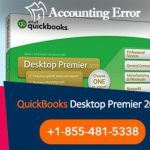 In case the installation process does not get completed then it is recommended to download the QuickBooks Install Diagnostic tool and install it. Now restart the computer again. In case the above resolution does not work, then the next method is to activate the In-built Administrator and then reinstall the software under the administrator account. Locate and click on ‘Windows’ key on the keyboard. In the space available type in ‘CMD’ followed by right click on the Command Prompt to select the option ‘Run and Administrator’. In the new screen called ‘Command prompt’ type in the command – “net user administrator / active:yes” followed by clicking on Enter key. Press ‘Ctrl+Alt+Del’ together from the keyboard and then select the option ‘Switch User’. For Windows 8 – First click on ‘Windows’ key and then on the user icon located in the upper half of the screen in the right side. Now click on ‘Ctrl+Alt+Del’ keys and then click on the option of Administrator Account as default option. In the new screen called ‘Command prompt’ type in the command – “net user administrator / active:no” followed by clicking on Enter key. Navigate to folder called ‘Common Files’, right click mouse ico on it and then click on the ‘Properties’ option. Look for ‘Security’ option and then select the ‘Edit’ tab. In the new screen select the option ‘Users’ from Group or User Names tab. Now select tab called Apply and Ok.
Now install the QuickBooks software again. Once the installation process is over, toggle back to original user. The above steps should resolve the issue of Error 1904 without much hassle. 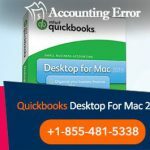 However, if any problem is still faced by the user, it is recommended to connect with the Certified QuickBooks support team setup by Intuit. The experts are highly experienced and adept in resolving all sorts of errors faced with the software as they are intensively trained and extensively knowledgeable regarding the software. 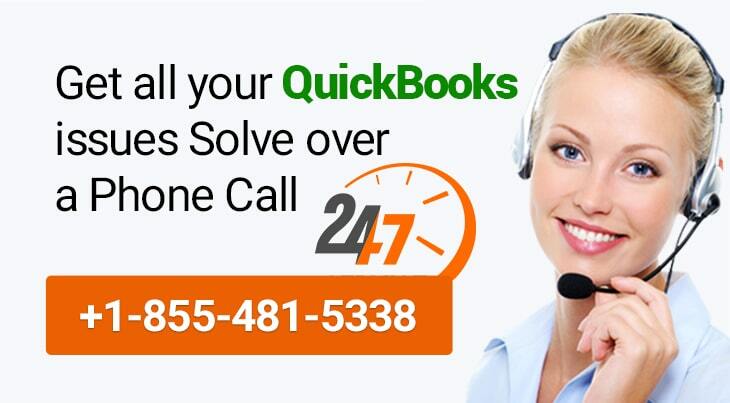 In case you are unable to connect with the customer support team, then it is advised to contact the alternative support agencies like QuickBooks desktop support on their Toll Free Number ✆1-855-481-5338. Steps to Print Bank Reconciliation from QuickBooks?